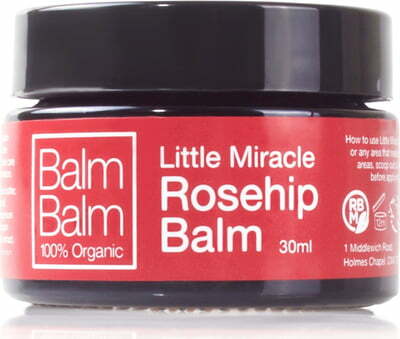 The Little Miracle Rosehip Balm is a rich and regenerating face balm suitable for all skin types. 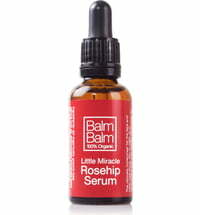 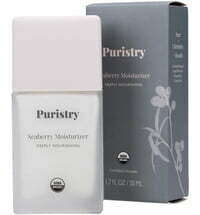 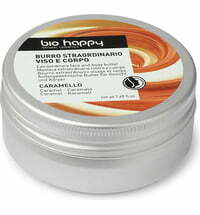 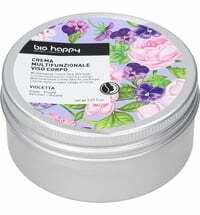 It combines the skin-soothing qualities of the carrier oils used with the regenerating properties of rosehip oil. 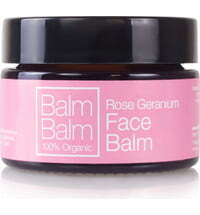 The balm can be used as a moisturiser to be applied to the skin in the morning but also doubles as an intensive care product. A rich blend of rosehip oil, jojoba oil and borage seed oil mixed with the basic components of the balm as well as essential oils obtained from frankincense, rose geranium, palm rosa, juniper and tangerine to pamper and refresh the skin. 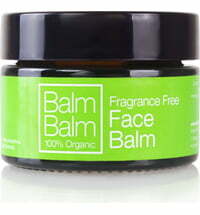 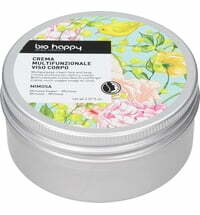 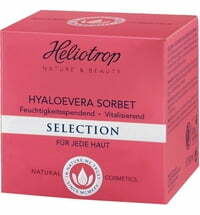 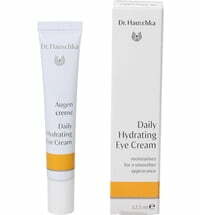 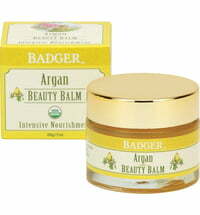 Apply the balm to the face and neck or any other area of the skin in need of intensive moisture and nourishment. 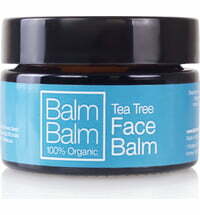 Warm a sufficient amount of balm between the palms of your hands and apply to larger areas of the skin if needed. 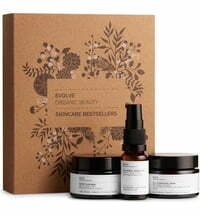 Store out of direct sunlight!